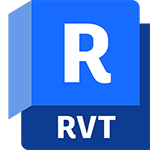 Revit helps engineers, designers and contractors across the mechanical, electrical and plumbing (MEP) disciplines model to a high level of detail and easily co-ordinates with building project contributors. 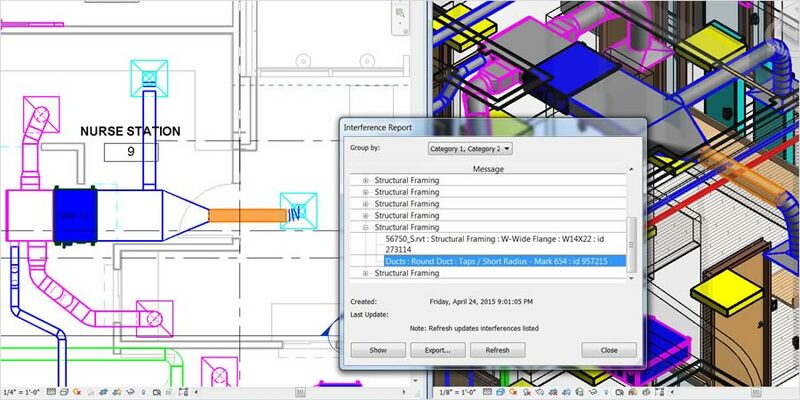 Streamline the engineering design process with Revit. Use a single model to enhance the communication of design intent, before construction begins. Conduct simulations and interference detection earlier in the design process. 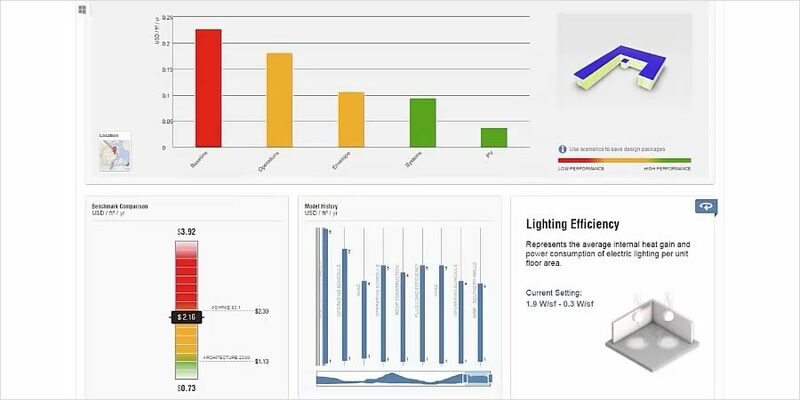 Use conceptual energy analysis data for engineering-driven calculations. Design, model and document building systems in the context of a full building information model, including architectural and structural components. 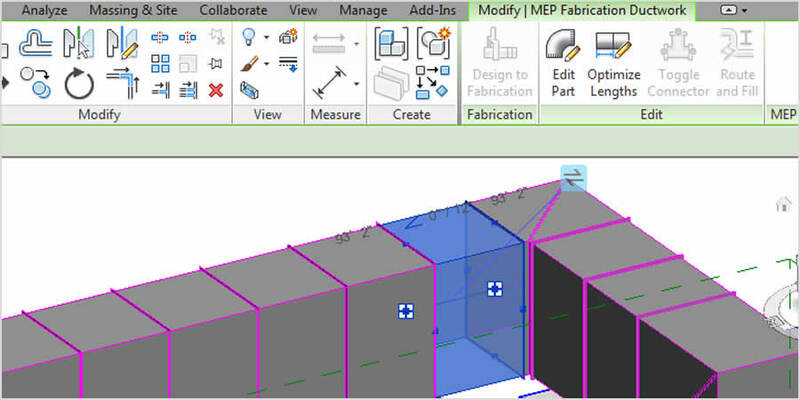 Model for MEP fabrication with tools that automate the fabrication model layout. Prepare a model for detailed co-ordination of fabrication and installation. 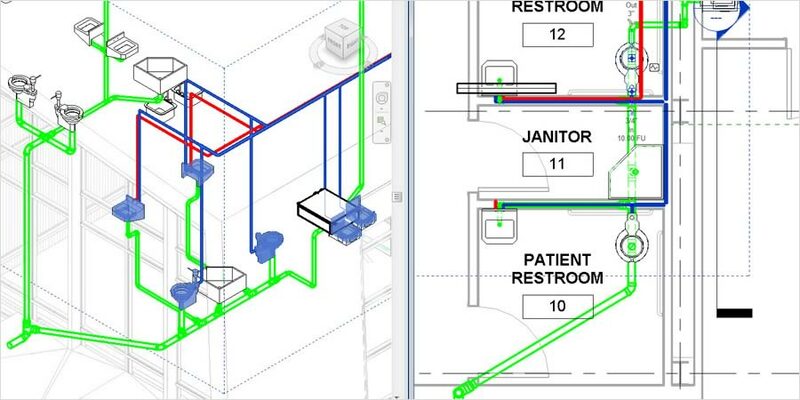 The firm turned to BIM to build a complex electrical grid throughout a hospital and achieve just-in-time delivery to the jobsite. 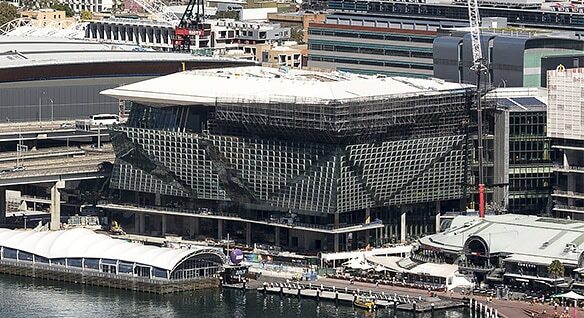 The build of a large convention centre required this MEP building services specialist and its expertise in connected BIM workflows in Revit. 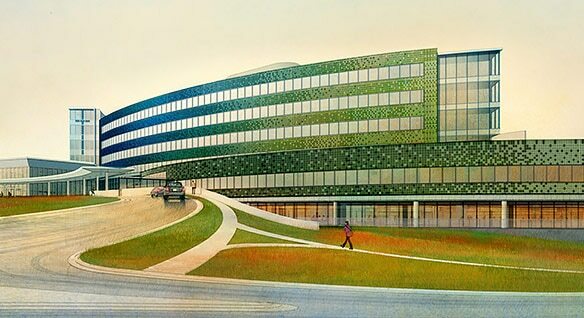 This leader in sustainably based MEP and technology systems design used Revit to save months of construction time on the $180-million Mercy West Hospital. Create a model in Revit, export it as a MAJ file and bring it into Fabrication CADmep for shop drawings and field-readiness. Create estimates from Revit models built with ITM and use them to help win work with more accurate, competitive bid.